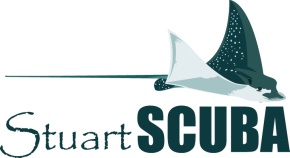 Stuart Scuba's service department is staffed by factory trained and certified service technicians. We can repair most brands of equipment and have quick fixes for most of your last minute needs. We offer service for most brands of regulators, BCDs, rebreathers, tanks and more. Please call the shop with any questions about repairs, non-working gear or other service related inquiries, regardless of where you purchased it from. 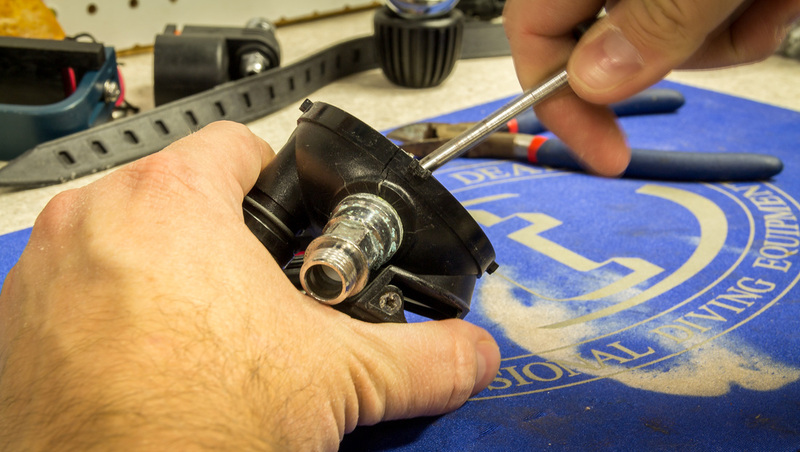 Regulator Service and Repairs: Annual service, 1st and 2nd stage service and repairs. Computers - Battery changes, in-house and manufacturer service and repairs. BCDs - Annual Service, cleaning, replacement of hoses, dump valves and bladders. Scuba Cylinder - VIP Service (Visual Inspections), Required Annually. Scuba Cylinder - Hydrostatic Testing, Required every 5 years. Scuba Cylinder - O2 Cleaning, to convert a tank from Air to Nitrox/Oxygen use.